Constipation makes you feel very uncomfortable, you feel as if you are extra burdened with excessive weight and generally uneasy. You are carrying too much waste inside your intestine thereby clogging up your digestive system and slowing down your rate of metabolism. Constipation is inevitably associated with excessive straining to pass out very hard feces thus causing a lot of damage to your colon and predisposing you to the development and worsening of hemorrhoid symptoms, this is why you need to consume more fluids to soften your feces if you want to curb constipation. Before you begin to consider your treatment options you must first of all be sure that you are truly constipated. We all have different and unique body systems, some of us move our bowels every day while some move their bowels every two, three or even four days. What really signals that you are constipated is if you begin to experience a decrease in your normal frequency of bowel movements and if you begin to experience increasing difficulty or any level of pain when you are trying to push out stool. 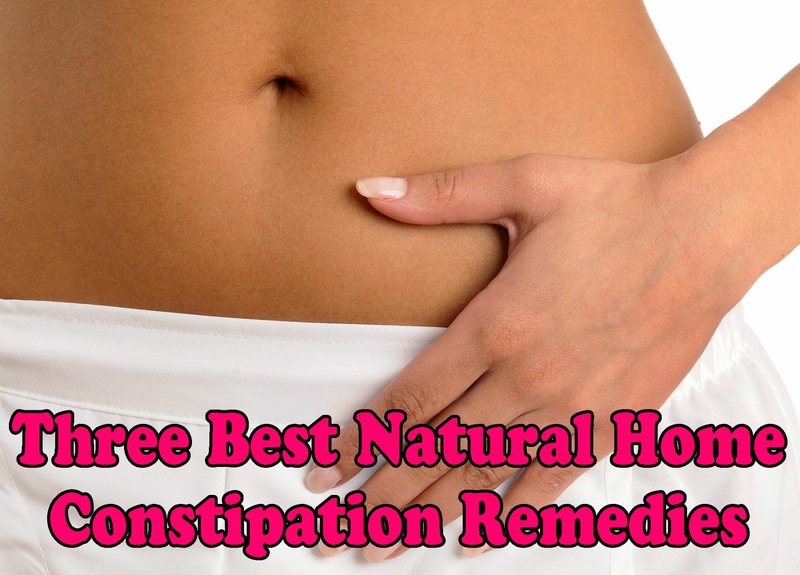 How do you cure constipation? You have to avoid dehydration at all costs; dehydration will dry up and harden your stools. Constipation is most of the time caused by inadequate consumption of fluids especially water, so to overcome constipation it is highly recommended that you take at least eight glasses of water in a day. Eating more of high fiber foods improves the normal functioning of the bowels, it makes the stools softer and more bulky. Our modern day diet however consists of a lot highly processed fast foods which have a low nutritional value and are low in fiber content, so you have to make a deliberate attempt to introduce more of complex carbohydrates like brown bread, bran,etc and lots of vegetables with fruits into your own diet. You have to introduce these changes gradually and with time make them part of your daily life, this kind of diet will also make you healthier generally.